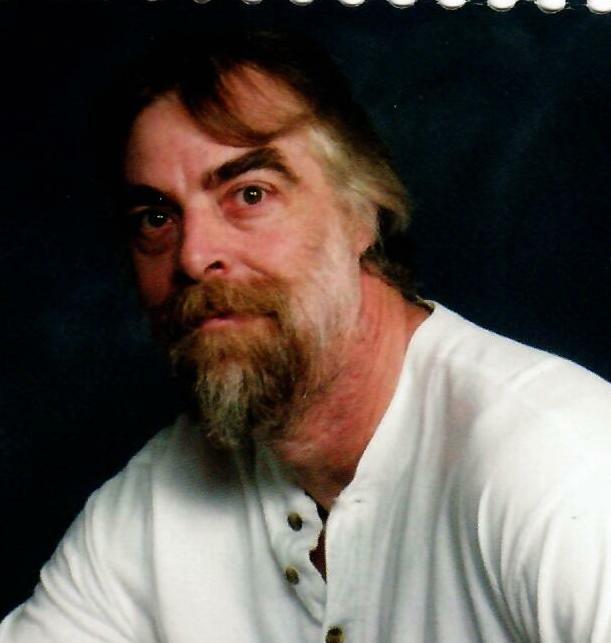 Kevin W. Guntrum, 57, of 4854 Route 38 Emlenton, PA. died at 8:35 P.M. Friday March 15, 2019 at UPMC-Hamot in Erie after a brief illness. Born Dec. 2, 1961 in Rimersburg, PA., he was the son Carol Custer Guntrum Merryman and the late Franklin DeWayne Guntrum . Kevin attended Oil City and Cranberry Schools. He was married on May 18, 1985 to the former Roberta L. Wilt and she survives. Kevin had been employed many years at Mong’s Dairy and was currently working for Clarion Bathware. He attended Chapel on the Hill in Emlenton. He enjoyed working on cars, and small engines. Kevin enjoyed his neighbor’s horses and was always willing to help others. In addition to his wife, he is survived by three stepchildren. Bruce Wilt& his wife Lisa of S.C.
A memorial Service will be held on Saturday March 23 at 1:00 P.M. at the Chapel on the Hill in Emlenton with Pastor Chris Clark, Presiding.